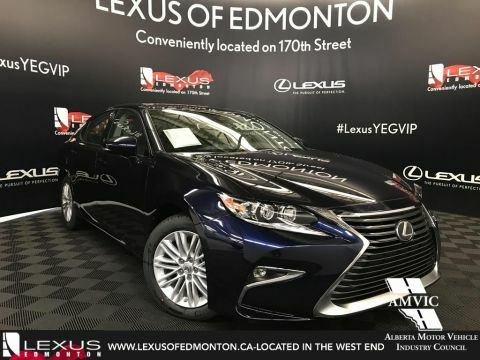 Under the hood you’ll find a 3.5L V6 engine that delivers 290 horsepower and 263 lb-ft of torque. 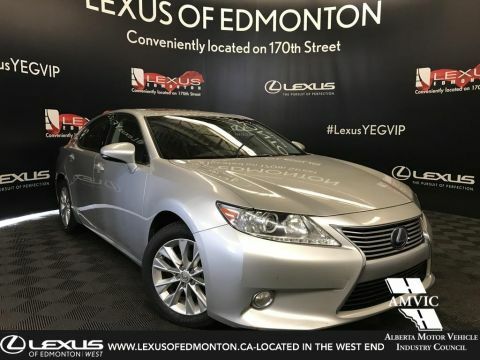 It uses Dual Variable Valve Timing with Intelligence to enhance performance while optimizing efficiency. 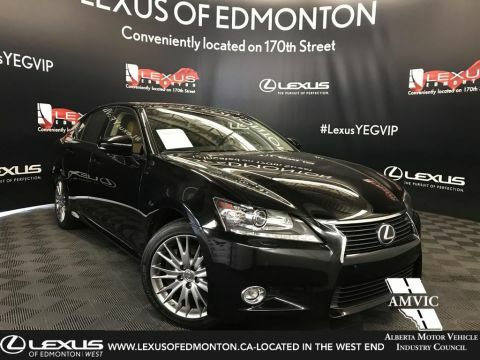 The RX 350L maintains good fuel economy, at 13.1 L/100 km in the city and 9.4 L/100 km on the highway. The RX 350L has three different drive modes that you can easily switch between to suit your mood and the environment around you. Sport mode gives you extra power, while ECO mode enhances fuel economy, while Normal mode is a balance of the two. 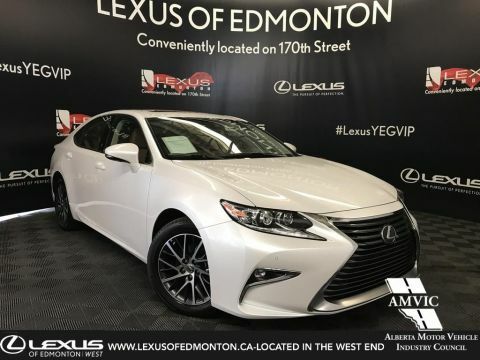 The F SPORT 3 package adds an additional Sport S+ mode as well as Customize mode, which lets you adjust the operation of the powertrain, chassis, and air conditioning functions to suit your personal preferences. 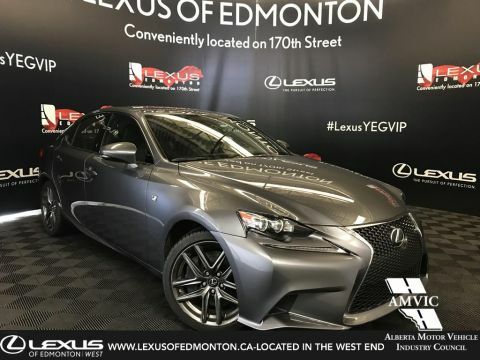 Steering Wheel-mounted paddle shifters are available exclusively on RX F SPORT packages, and offer quick shifts and instantaneous response, which is even further enhanced when driving in Sport S+ mode. 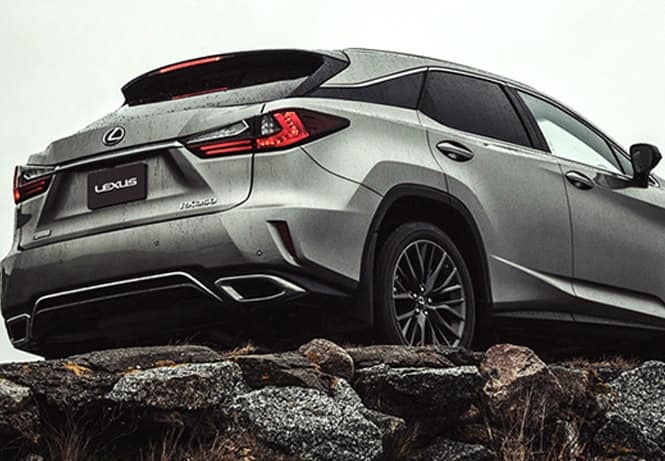 The RX 350L employs an Active Torque All-Wheel Drive system that gives you exceptional traction even in tricky terrain. 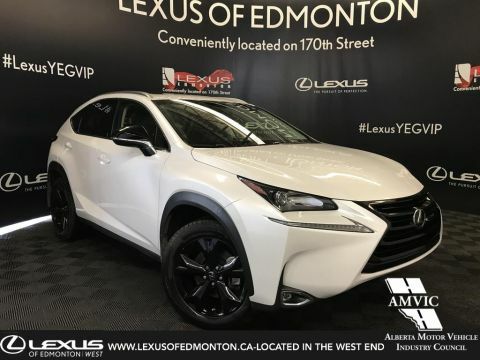 It does this by distributing torque between the front and rear wheels according to the traction, all while enhancing fuel efficiency. The new generation of RX 350L employs a wide variety of technology to keep all members of the family safe on the road. 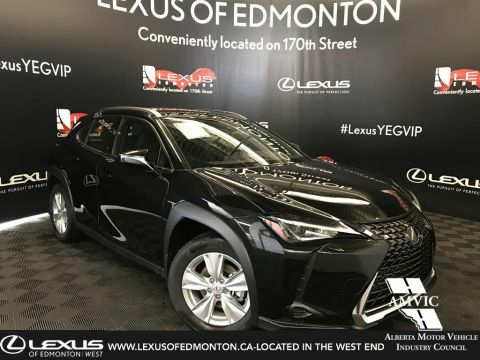 The front seats are designed specifically to lessen the effects of whiplash should you get into an accident, and there are 10 air bags throughout the vehicle, surrounding each passenger. 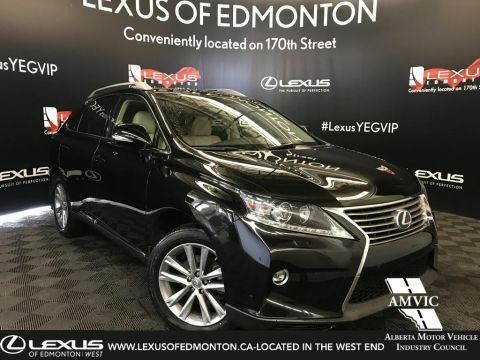 The RX 350L is equipped with Lexus Safety System+, which combines four different technologies into one package for your peace of mind. Lane Departure Alert uses the visible lane markings on the road to detect if you begin to unintentionally drift from your lane, or switch lanes without using a turn signal, and will give you an audible alert. Should you fail to respond it can take proactive measures to keep you in your lane. Pre-Collision System detects a potential frontal collision with another vehicle or with a pedestrian, and will give you an audible alert. Automatic High Beam switches between high and low beams for you by detecting oncoming and receding vehicle lights during nighttime driving. Finally, Dynamic Radar Cruise Control automatically slows down your cruising speed if it detects a slower moving vehicle immediately in front of you, and will resume your preset cruising speed once traffic clears. These four systems are all included in Lexus Safety System+. 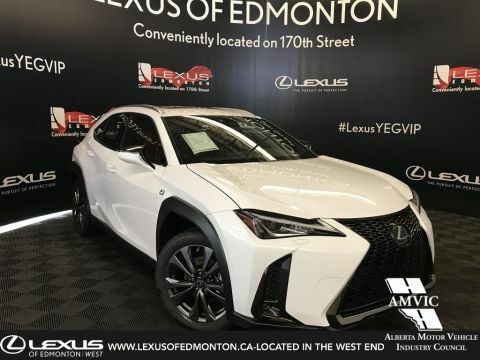 The RX 350L includes the Blind Spot Monitor System, which is able to detect if a vehicle is in your blind spot, and will give you a visual alert in the corresponding side mirror. 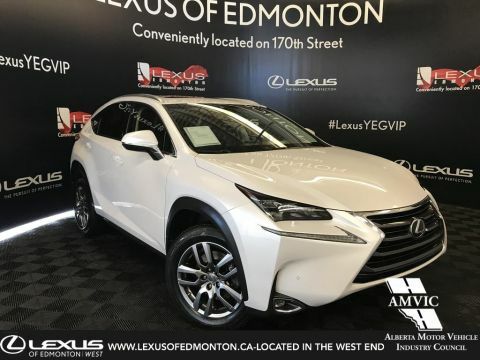 It also includes Hillstart Assist Control, which detects if you are on an incline and will keep the vehicle in one spot while you switch between the brake and the accelerator. 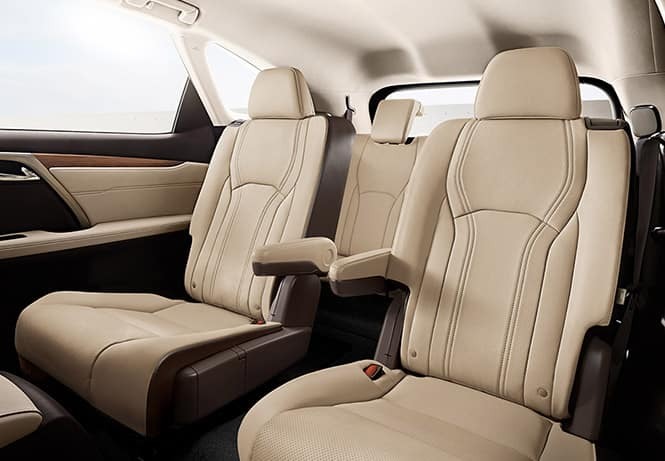 With seating for up to 7 passengers, there is plenty of room for your entire family in the RX 350L. The power tilt moonroof gives passengers an extra view of their surroundings. 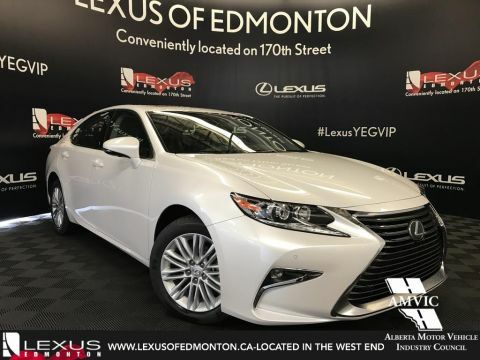 The driver and front passenger will enjoy dual zone climate control, so that both can stay at their ideal temperature, and the rear seats have their own climate control as well. A heated leather-wrapped steering wheel makes winter driving more pleasant on the hands. 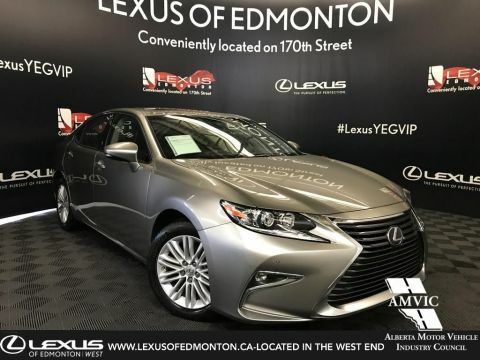 The front seats are heated and ventilated, and the middle row seats are heated to make driving comfortable for any time of year. The third row seats split fold 60/40 to make room for larger cargo in the back. 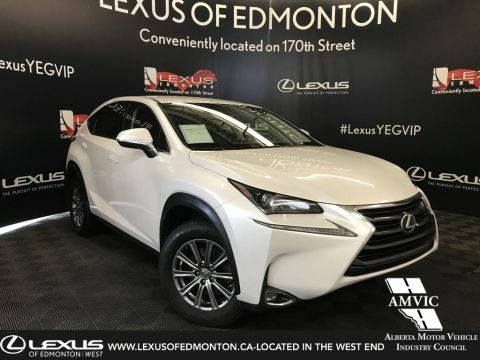 With the seats down the RX 350L has tons of room for items of all sizes, up to 60 cubic feet, making it an optimal choice if you regularly have larger items. 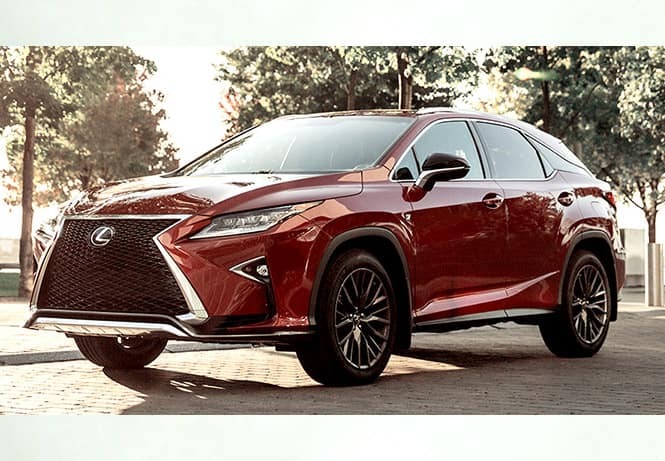 The exterior of the RX 350L is built to be stylish and sporty. 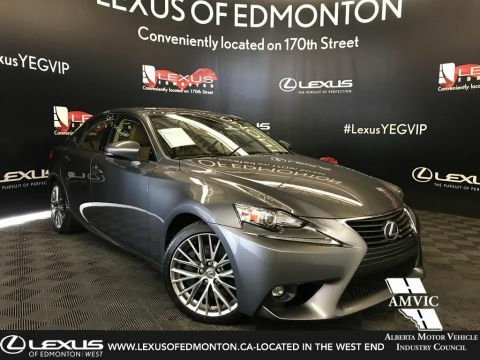 It has 20-inch aluminum alloy wheels that add to its aggressive character. Power-adjustable heated mirrors clear up much faster than other mirrors to give you better visibility in winter driving, and the windshield wiper de-icer uses heat at the base of the windshield to quickly defrost your wipers and give you better visibility out the front. 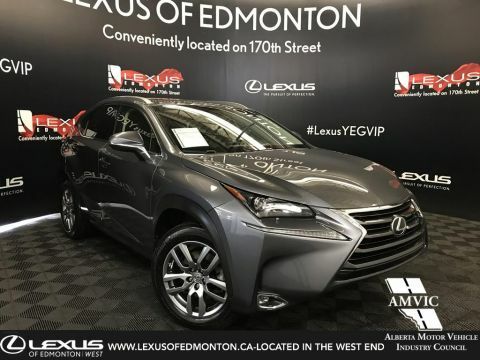 For better visibility in nighttime driving, the RX 350L has LED headlamps, LED daytime running lights, and LED fog lamps that all work together to light up the road for you no matter the time of day. 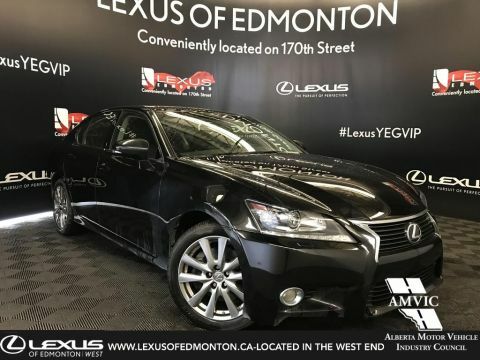 Inside the RX 350L you’ll find technology to keep every member of the family comfortable and occupied. 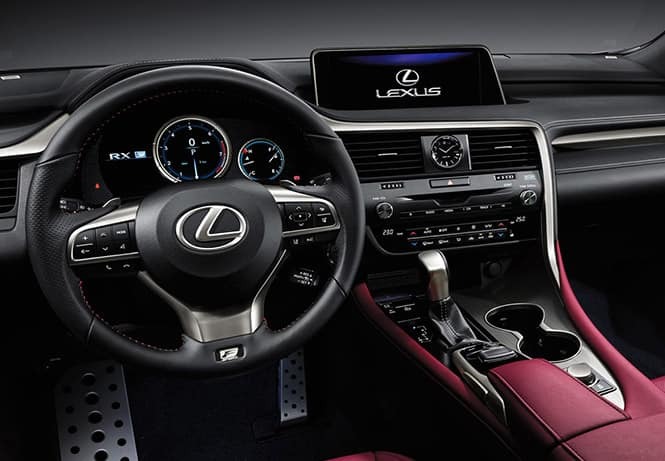 The Lexus Display Audio system has a 12.3-inch display and includes AM/FM radio, USB audio inputs, MP3 capability, and Bluetooth capability so you can get your music anywhere. It also has integrated SiriusXM satellite radio for whatever genre you want to listen to. Everything is played through 12 speakers strategically placed throughout the cabin for a great music experience. 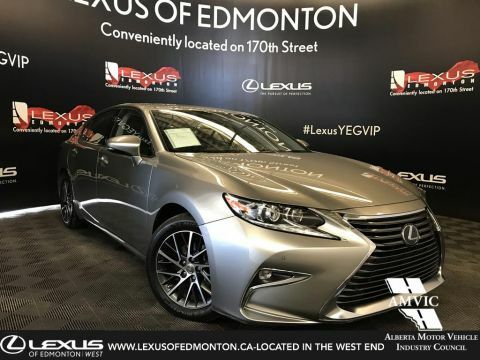 The voice-activated HDD navigation system gives you easy directions to your destination and can be controlled using Remote Touch so that you stay in tune with the road. To help the driver stay informed on the vehicle, the 4.2-inch TFT Multi Information Display shows you real time vehicle information such as fuel economy, distance to empty, and engine alerts. In addition, a Panoramic View Monitor gives you a complete view of the vehicle while in park so that you can see any potential obstacles before moving. 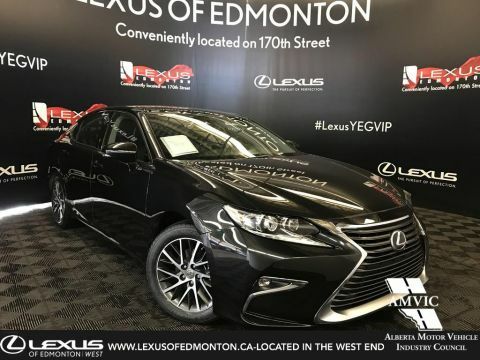 Our expert staff are waiting for you at Lexus of Edmonton to show you the perfect 2018 Lexus RX 350L. 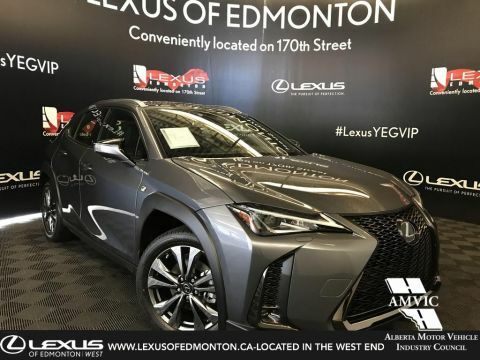 Visit us today to discover the Lexus difference, our showroom is located at 11204 170 St NW, Edmonton, AB T5S 2X1 and you can reach us during business hours at (780)-466-8300.